The Venice Area Historical Society (VAHS) was founded in 1991 as the Venice Historic Preservation League, a 501(c)(3) non-profit organization. The mission of the Venice Area Historical Society is to promote public awareness and understanding of the historic heritage of Florida, Sarasota County, and the Venice area, within the context of our nation’s history, and to encourage inquiry and research into this history. 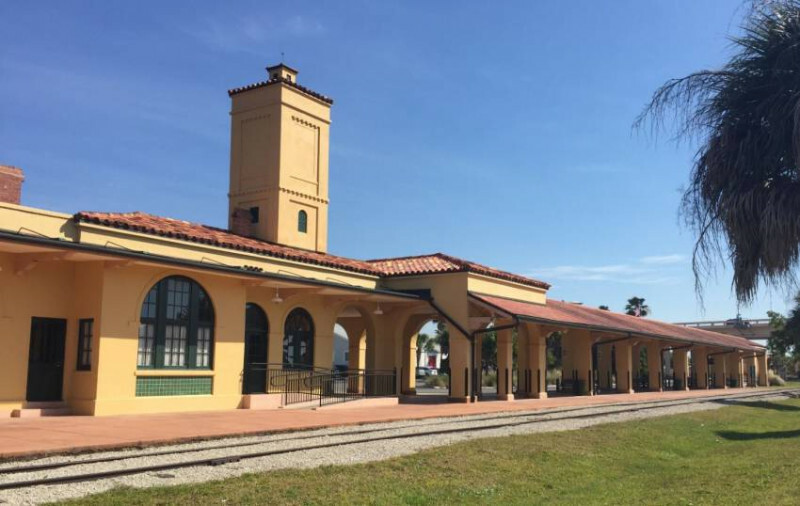 VAHS sponsors a wide variety of educational programs and initiatives-a lecture series, a newsletter, outreach to schools and other local organizations, tours of the Historic Venice Train Depot, a historic plaque program, scholarships for graduating high school seniors, and research into area history.